For more than 25 years, the Falcon consortium has served as the world’s largest collection of payment card transaction details, consisting of the diverse fraud and non-fraud truncation assets that have spawned 80+ fraud-focused artificial intelligence and machine learning patents, with 30+ patents pending. It has provided a “force multiplier” effect that benefits contributing members with a continual flow of innovation. While the original charter of the consortium still holds true, the consortium itself has evolved since its inception. For example, the data updates that were once monthly have now become daily and the types of data elements being contributed have expanded to reflect digital channels and new payment interactions. This evolution has resulted in additional use cases that expand the types of models developed while opening new opportunities to deliver global fraud intelligence. For this reason, the term “Falcon consortium” no longer seemed sufficient when describing the breadth of capabilities coming to market over the course of the next year. 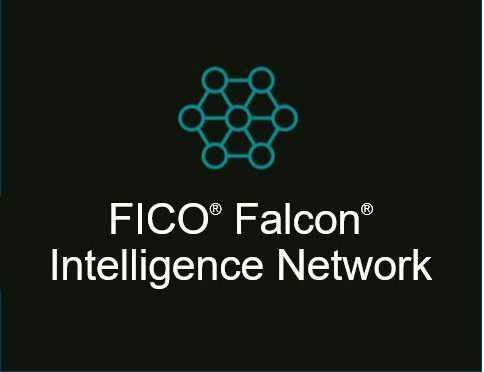 With this in mind, we are proud to recognize the rapidly expanding role of the FICO fraud consortium with a more appropriate name: the FICO® Falcon® Intelligence Network ­– the core of FICO’s enterprise fraud solutions. The Falcon Intelligence Network is very different from consortium-based business models associated with credit bureaus and data aggregators. In those models, the goal is to develop depth and breadth of historical data in order to maintain a record of fraudulent activity (e.g., a negative file). Similar databases exist for valid email addresses, device IDs, and identity details associated with fraud events. The Falcon Intelligence Network is not a database of known “fraudsters” or “suspicious identities.” It is a collection of de-identified transactional and non-monetary event data, which is properly labeled to indicate fraud and non-fraud transactions in order to model suspicious and legitimate behaviors. In fact, the data is completely anonymized via a hashing algorithm. 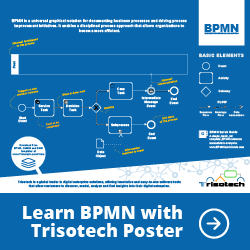 This approach allows FICO’s data scientists to research and develop new predictive features and machine learning algorithms without exposing account-specific details. More than 9,000 global institutions contribute the transactional and non-monetary data needed for FICO to create machine learning predictive features aimed at differentiating non-fraud and fraud activity. These behavioral analytics reduce false positives while interpreting even the most subtle indications of fraud. The resulting models work with Falcon’s real-time profiling techniques to interpret individual behaviors while benefitting from macro-level fraud patterns derived from data contributed by thousands of financial institutions. These concepts apply across supervised fraud models as well as unsupervised and semi-supervised models that are trained on bank-specific data sets. Card compromise detection – The ability to monitor cross-bank transactions in order to proactively detect indications of data loss and compromise while enabling banks to identify and properly treat cards with a high risk of exposure. 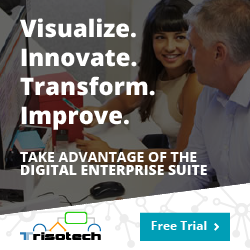 Model simulation – Enabling customers to improve model monitoring processes and evaluate ROI metrics by simulating the performance of new modeling techniques. Performance benchmarking – The world’s only source of fraud-focused comparative benchmarking across peer group institutions. Clearly, the Falcon Intelligence Network is more than a consortium of data. It has evolved to become a fresh, interactive hub of payment-specific Big Data. It is designed to drive fraud-focused AI innovation while providing a global perspective of fraud detection performance and limiting banks’ exposure to data breaches. The Falcon Intelligence Network is a unique asset in the evolution of digital payment fraud. The post A Global Hub of Payments Data for Fighting Fraud appeared first on FICO.